The Pinerest Spring Quilted Mattress may be a fairly simplistic mattress, but that doesn’t mean it isn’t a delightfully comfortable one. Serving as a brilliant budget-friendly option, the Pinerest Spring Quilted Mattress adheres to a traditional mattress design yet is finished with some fantastic modern comforts, offering sleepers a reliably fantastic orthopaedic mattress. Finished with luxurious damask fabric, the Pinerest Spring Quilted Mattress is incredibly comfortable, it’s also wonderfully padded as a quilted mattress. 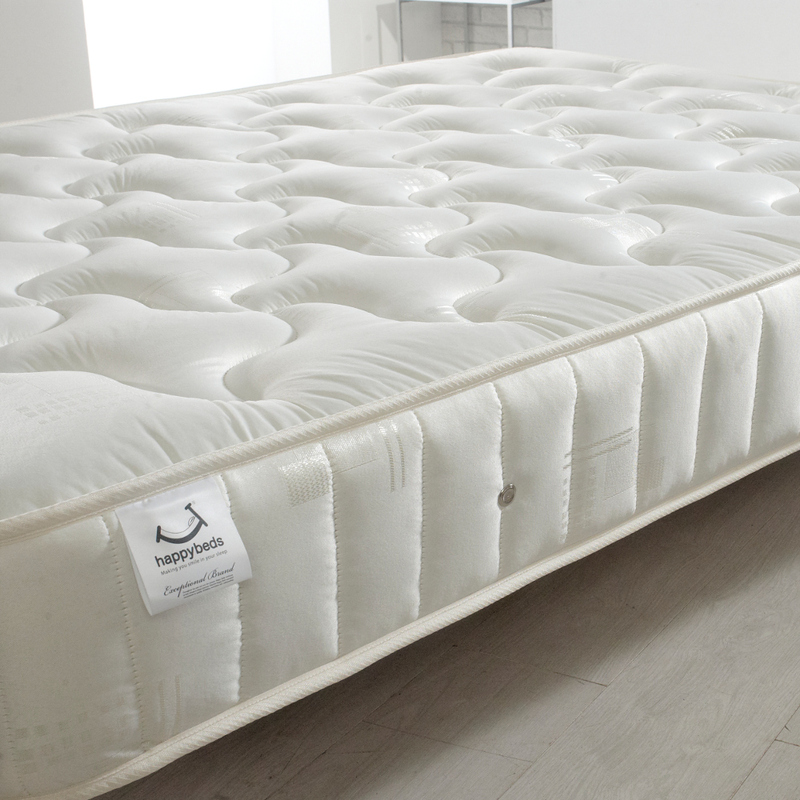 Beneath this wonderful top layer is a tightly bound network of open coil springs, which grants the Pinerest Spring Quilted Mattress a superb level of sturdiness as an exceptional traditional spring mattress. Another enriching factor for the Pinerest Spring Quilted Mattress are the air vents located along the sides, which aid the breathability of the mattress. This keeps the Pinerest Spring Quilted Mattress feeling fresh for much longer. 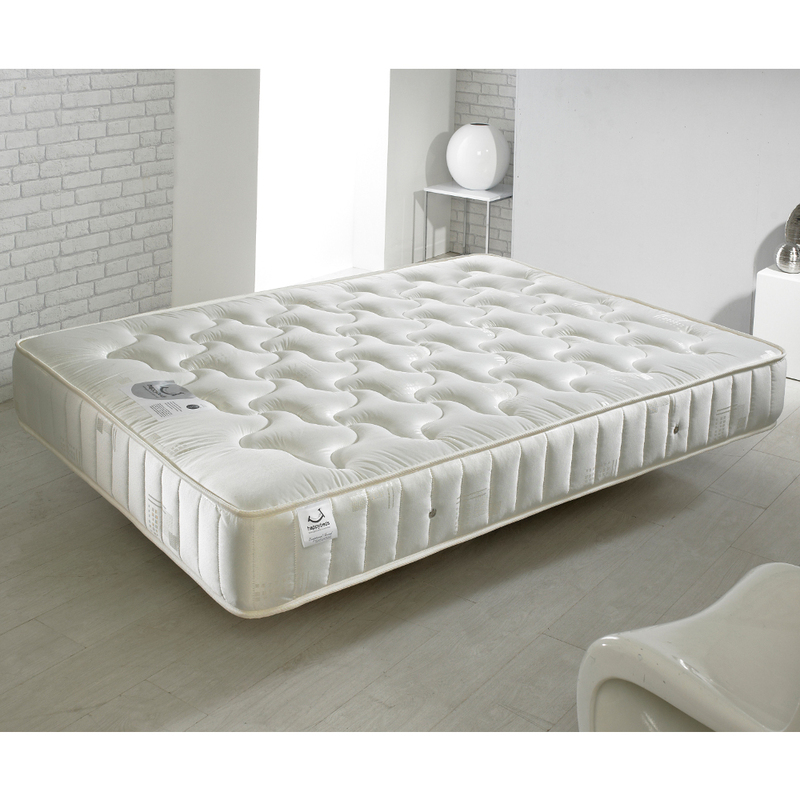 Generally rated at a medium firmness level, the Pinerest Spring Quilted Mattress is a fantastic choice for virtually any sleeper. 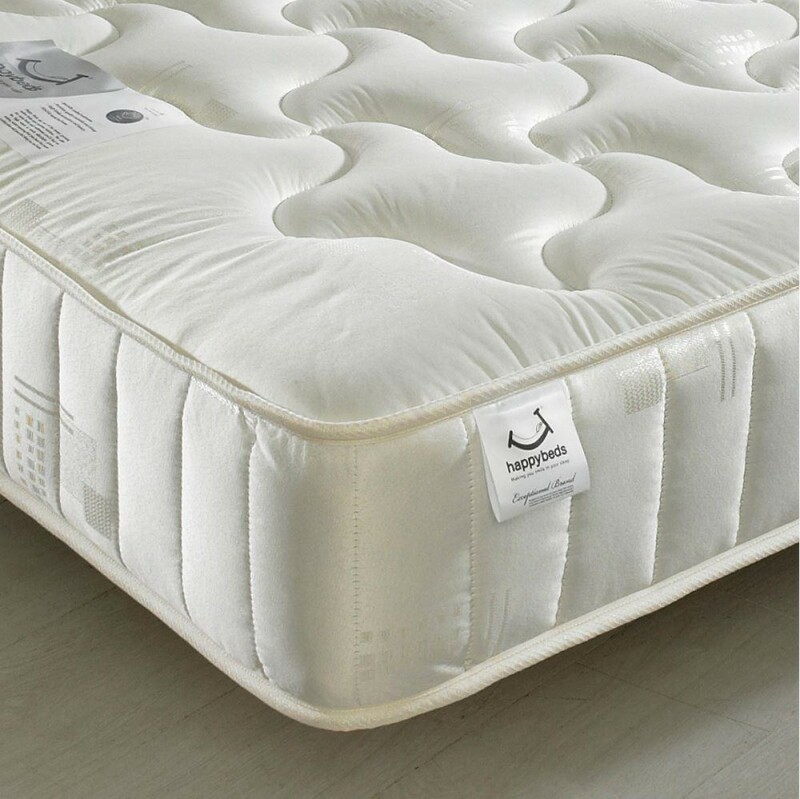 Built to last and serve comfortably for years, the Pinerest Spring Quilted Mattress is an exemplary option that’s crafted within the UK, utilising the finest quality materials available. 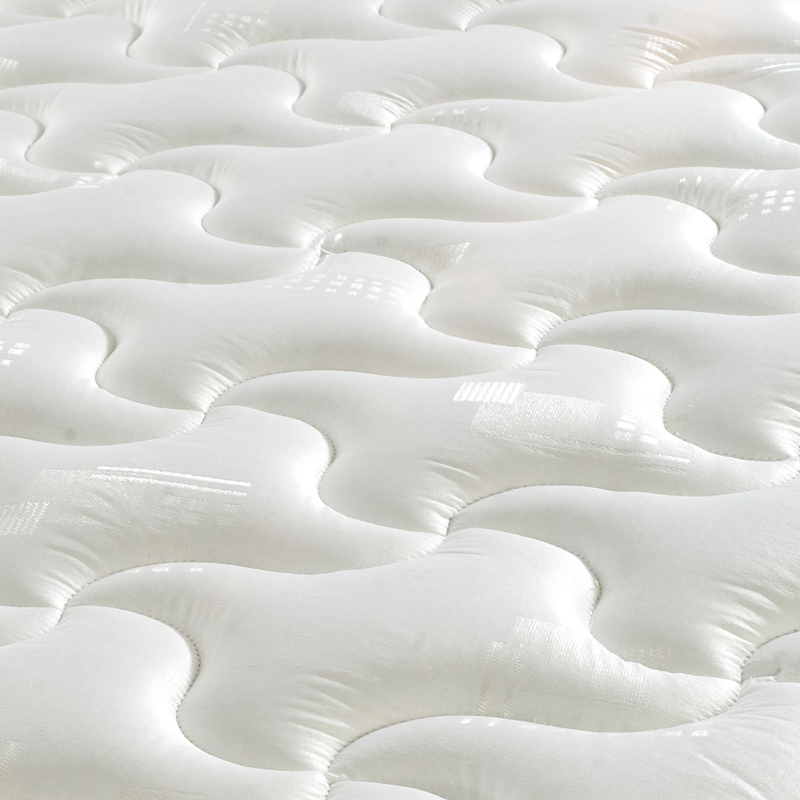 The Pinerest Spring Quilted Mattress is also easy to maintain, merely needing to be rotated once every six weeks.